Online classified ads site Gumtree UK has appointed PR firm Red Consultancy and social media agency 1000heads to support its in-house team and improve its brand perception. Red Consultancy, the UK's 22nd largest agency, takes over from Manifest following a competitive pitch. It has been tasked with delivering a PR strategy that addresses reputational challenges and raises consumer engagement. Isobel Coney, managing director for consumer at Red Consultancy, said: "Gumtree's scale and the opportunity it offers to a multitude of different people has to date been something of a well-kept secret. There's a much-needed education job to be done across the board but there's a wealth of incredible stories to tell about Gumtree." Following a separate competitive process, the social agency 1000heads will handle community management, content production, paid social management and strategy development.  Gumtree head of PR Fergus Campbell, formerly a director at agency Golin, said: "The comms work being undertaken is focused both on 'classic' consumer engagement and awareness-raising - and also corporate activities to more proactively help communicate the benefits that Gumtree brings."